Well-known for its reliable, versatile, and rugged skidsteer loaders, Bobcat Equipment South Africa is making inroads in the tractor loader backhoe (TLB) segment for agricultural applications. The service intervals on the Bobcat B730 TLB have been extended from every 250 to 500 hours, in addition to a substantial discount on parts and labour. In addition, Bobcat Equipment South Africa is offering a 10% discount on its labour rates, and a 20% discount on parts if customers opt for a 2 000 hour service plan. All together this offers an extremely attractive package deal on the B730, especially as the Bobcat brand is renowned for its durability and flexibility. 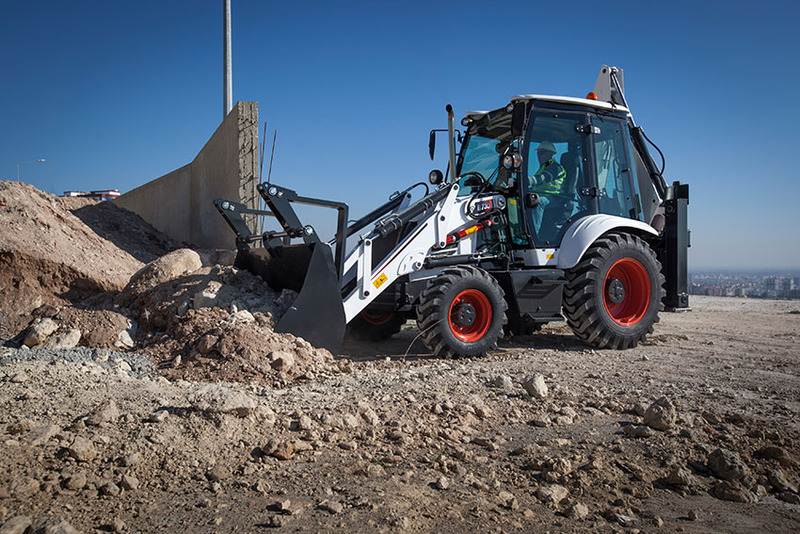 Bobcat Equipment South Africa Service Manager Christo Broodryk describes the B730 as a truly versatile ‘back-to-basics’ machine. From digging to trenching, breaking, or even materials-handling, this TLB can get the job done in no time at all. Features include a 100 hp turbocharged engine, a powershift transmission as standard, 18″ front tyres and two-wheel steer, superior breakout force with double loader bucket cylinders, and reduced maintenance costs due to a bolt-type cylinder head design. “The Bobcat B730 delivers the power that our customers need for the most demanding applications, while reducing operating costs. It features a high-quality filtration system for longer life, while the single-side service components take the effort out of any maintenance or daily checks. 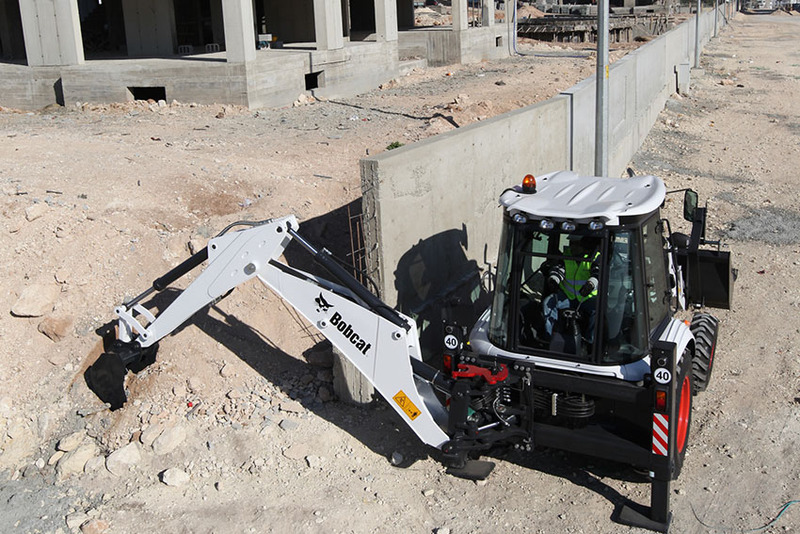 Bobcat TLBs feature an open-centre hydraulic system, and are equipped with a tandem gear pump. The unloader valve is standard in all models, increasing productivity, and providing more control and reducing operating costs. In addition, it combines the high flow capabilities for rapid movement with the low power requirements for precise control. 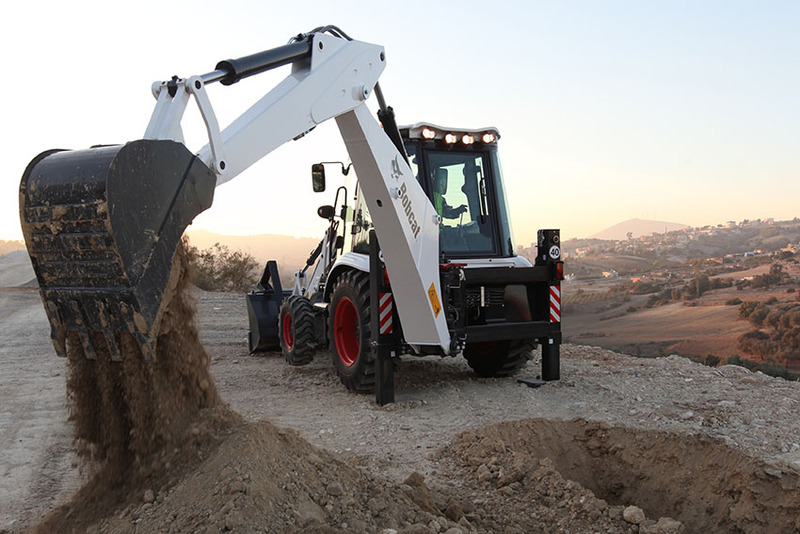 High-performance digging, lifting, and trenching at maximum reach are facilitated by superior ground clearance and a 25° back-ramp angle, which makes climbing over steep slopes that much easier.